THIS is what $2.1m can get you in an elite Toowoomba street. A rare real estate opportunity has popped up to buy a house, proudly known as "Millionaire's Row", in Kara View Ct, Rangeville. 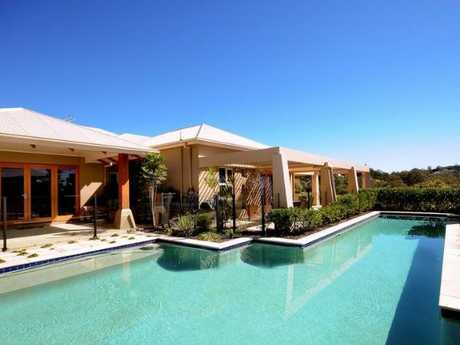 PRD Nationwide is selling the one-acre property, which provides 61 squares of luxury living and is perched high on landscaped grounds that takes in views of Table Top Mountain and the Lockyer Valley. The home was last sold on January 10, 2005 for $1.4m. 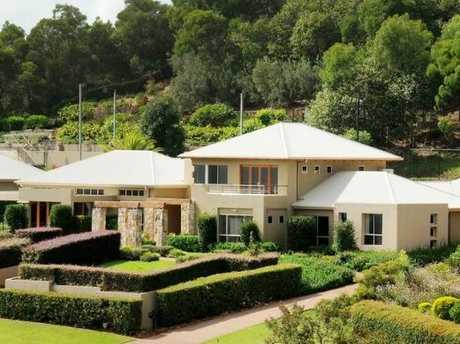 Its inside a Rangeville estate that includes a fine collection of Toowoomba's most prestigious properties. Its architect was Lester Ehrlich, director of Elia Architecture. This explains the home's stately entrance with grand staircase that leads to a formal lounge/equipped media room. Mr Ehrlich's design approach is to create the essence of cultural identity using contextual images and sympathetic materials. His understanding of heritage values sets his work apart from his contemporaries, as he strives to create designs which will become unmistakable heritage buildings of the future. At 15-17 Kara View Ct, the home has a grand master suite (with a balcony), three double bedrooms plus an office and a guest's lounge that could also be used as a children's rumpus. There's also an expansive outdoor entertaining terrace, a gourmet caesar stone and two-pac kitchen and a spacious open-plan family room. Outside, the home gets even better with a full-size tennis court complete with lights and a sparkling in-ground pool. 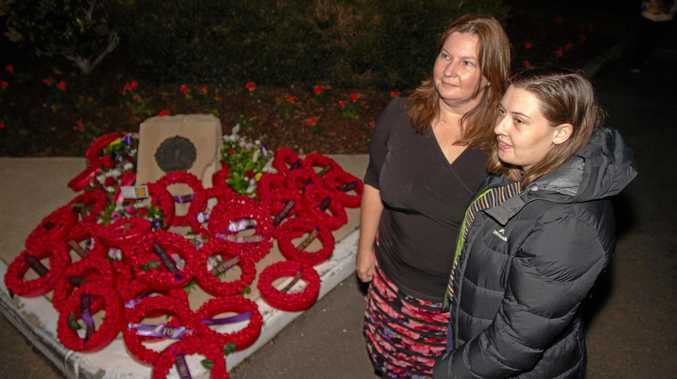 News This Anzac day is all the more poignant for Zoe Anderson and her family, and she shared her story at the Lowood Anzac Day dawn service this morning.